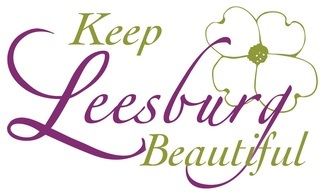 The Environmental Advisory Commission needs your help in getting the annual KLB campaign (all of April) off to a great start. I'm the EAC Chair this year and would really like to show that there is a robust base of environmentally minded constituents in Town. Our task is to walk a mile or two along the bike trail and pick up trash. We'll likely have some press coverage and all supplies will be provided by the Town. We expect to have food and refreshments as well. It should be fun. Thanks and see you at the rally point (sidewalk where Harrison St. crosses the W&OD Trail)! just me :/ I'll be there for the whole thang tho. Going to bring Family. Be there whole time.